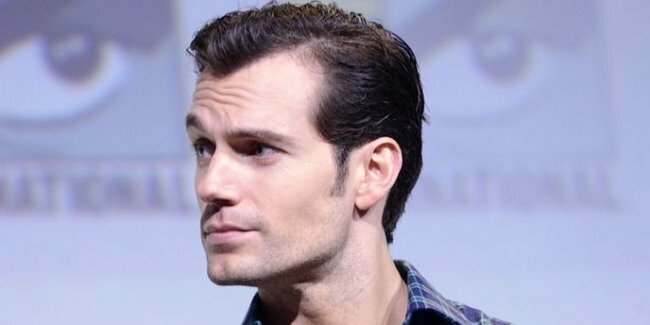 Home > balding Celebrities > baldness treatments > Celebrities with hair loss > hair loss in men > hair loss treatments > Henry Cavill hair loss > Balding Celebrities: What Hair Loss Treatments Do They Use? 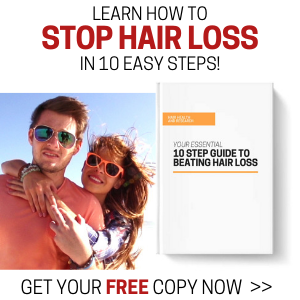 What treatments do these famous faces use for hair loss? 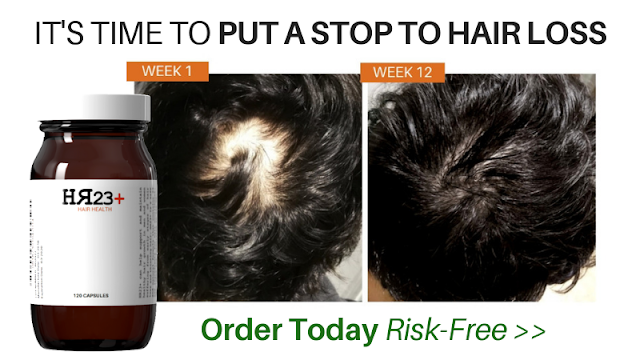 Hair loss isn't prejudice in the least bit - anyone can suffer from it, and it is one of the worst things any man can go through in life. 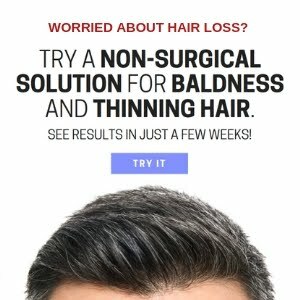 Up to 60% of men suffer from some stage of baldness by the time they reach the age of 40, and that stat is set to grow further over the coming years. 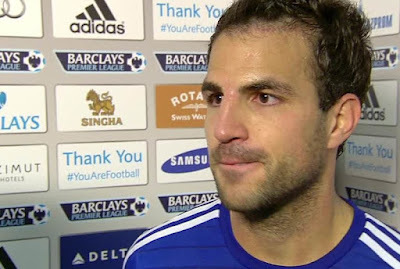 The Chelsea footballer seemed to be receding quite badly a couple of years ago, but after some minor hair transplant surgery, it is clear to see how his widow's peak has been corrected. You can see the surgical scars shortly after his transplant, in the image below. The Spanish heartthrob was clearly thinning back in his early twenties, but his hair seems to have thickened up ever since. 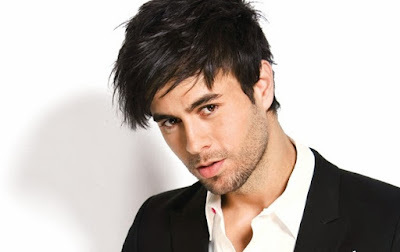 Now, in his 40s, Enrique's hair looks thicker, shinier and better than ever. Not even the best hair transplant could achieve such good results, therefore we suspect he wears either a wig or a toupee. 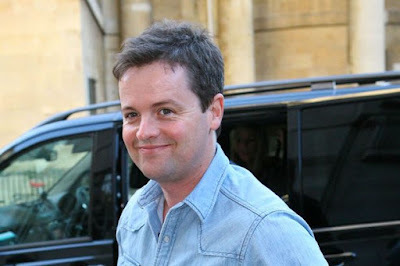 The TV presenter, Declan Donnelly, was sporting suspiciously thicker hair then usual last year - in fact, it's been a trend throughout his career. Just when it seemed he might be thinning, he comes back with better looking hair then ever. 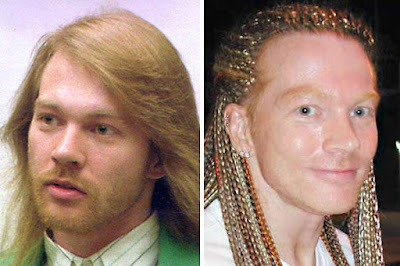 There are no obvious signs to suggest he has had hair surgery, so we suspect Declan is either using Propecia, or a safe alternative in the form of a multi-vitamin hair supplement. 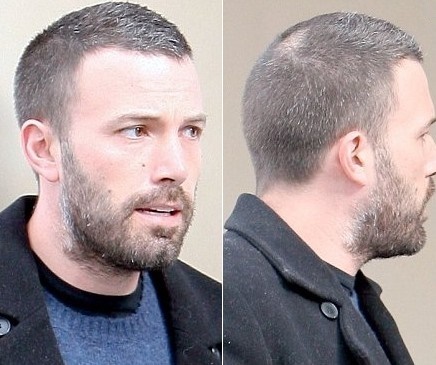 Even Batman himself isn't immune to losing his hair, and although Ben Affleck's condition seems to be at the very early stages, he still suffers from clear thinning. We don't believe Affleck has gone through surgical procedures, so if he is treating his hair loss, it would again most likely be in the form of Propecia or even the FDA approved topical formula, Minoxidil. The musician/actor, formerly of One Direction, is suffering from early stages of male pattern baldness. Harry has had a widow's peak since his early days at 1D, and his hair has gotten progressively thinner ever since. 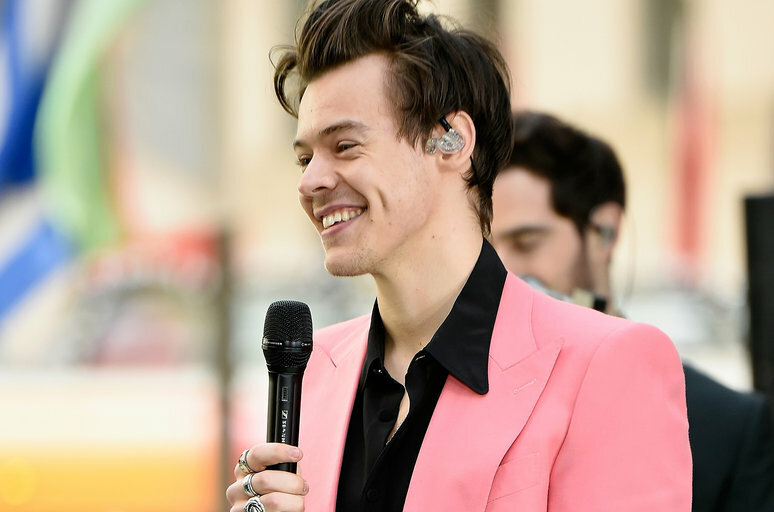 It doesn't appear as though Harry has been taking any treatments for his hair, but now is definitely the best time to act, before it's too late! We'd recommend a dose of multi-vitamin tablets to get the ball rolling. Other notable balding celebrities include Henry Cavill (pictured at the top of this page), Jude Law, Louis Walsh, Rafa Nadal, Wayne Rooney, and Calum Best.